What Does "Full Service" Really Mean? 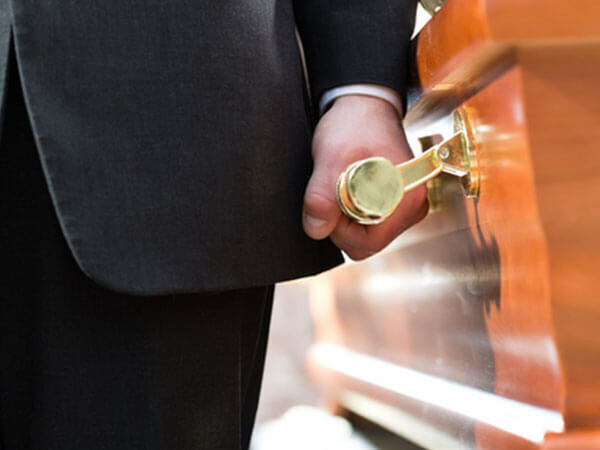 When a death occurs, there are details to take care of; decisions and arrangements to make. It is, without question, an emotionally stressful time. 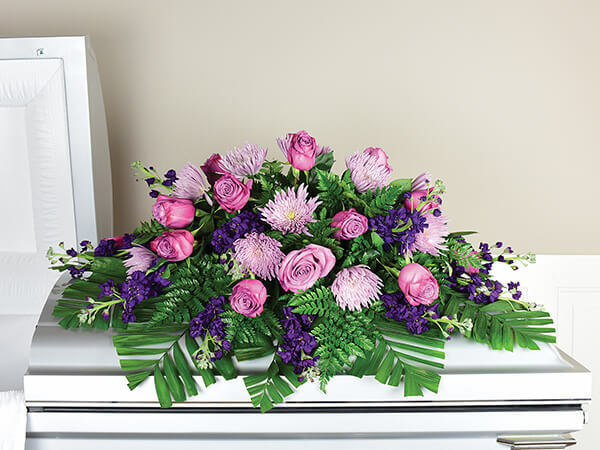 That is why our professional, licensed funeral directors are available to you 24 hours a day, 365 days a year. We will assume those responsibilities, and help you make choices that are most appropriate for you, your family, and your budget. You can depend on us to provide a service that is truly memorable, flawlessly planned, and correct to the smallest detail. 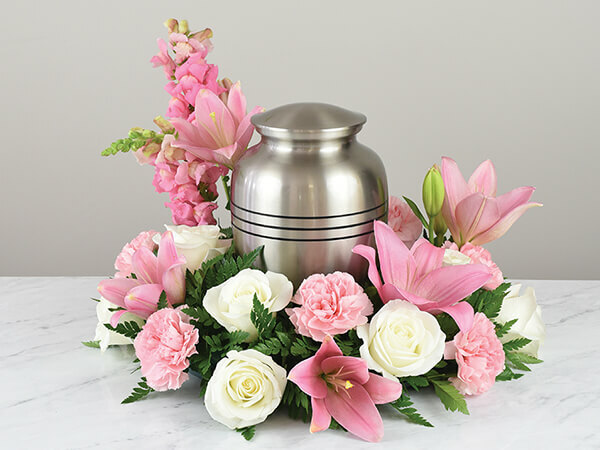 We will be happy to explain many other types of observances, and assist in selecting the elements that are most appropriate for you. 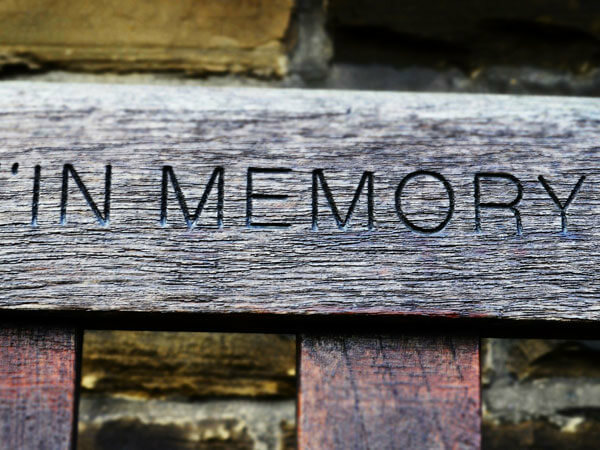 We are always available to help you plan a dignified, meaningful service to commemorate the life that has been lived. Please ask about all the available options and choices.